As we speed headlong towards Christmas, the final events for 2016 are almost here. This Saturday we’ll be at the Miners and Mechanics Institute in St Agnes from 10am – 4pm for the last Community Market of the year. For the finale on Sunday 18th December you’ll find us in a marquee in Perranporth High Street from 11am – 8pm for the new Perranporth Christmas Market! 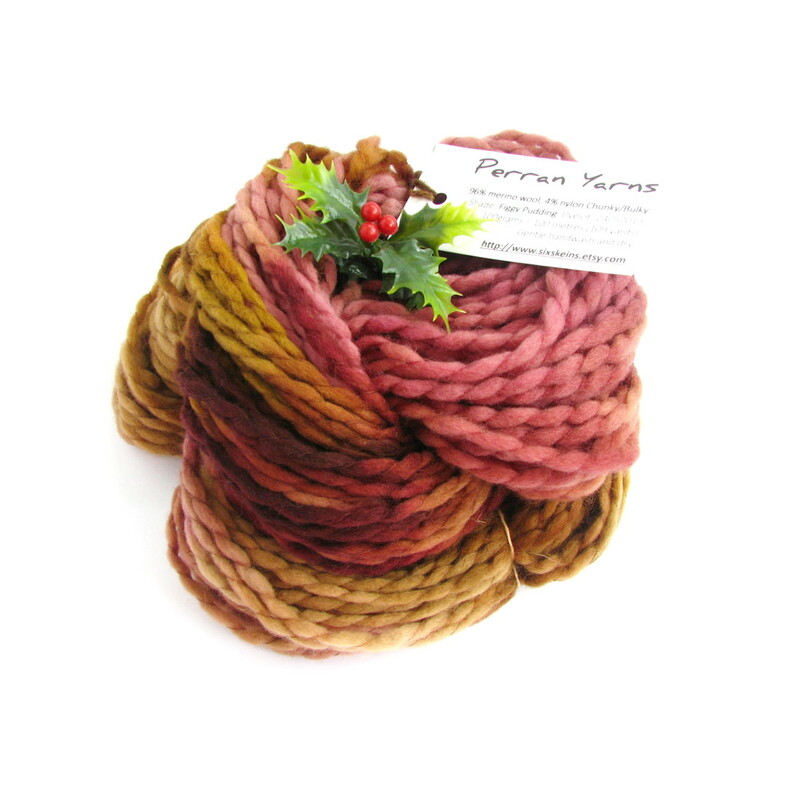 For both events we’ll take a smaller selection of handdyed Perran Yarns, but these will be accompanied by more of our lovely knit and crochet kits plus a few readymade accessories, all perfect for your gifting requirements or as a treat for yourself. If there’s a particular yarn or kit you’d like, contact us beforehand and we’ll take it along for you. We’re looking forward to the mince pies already!